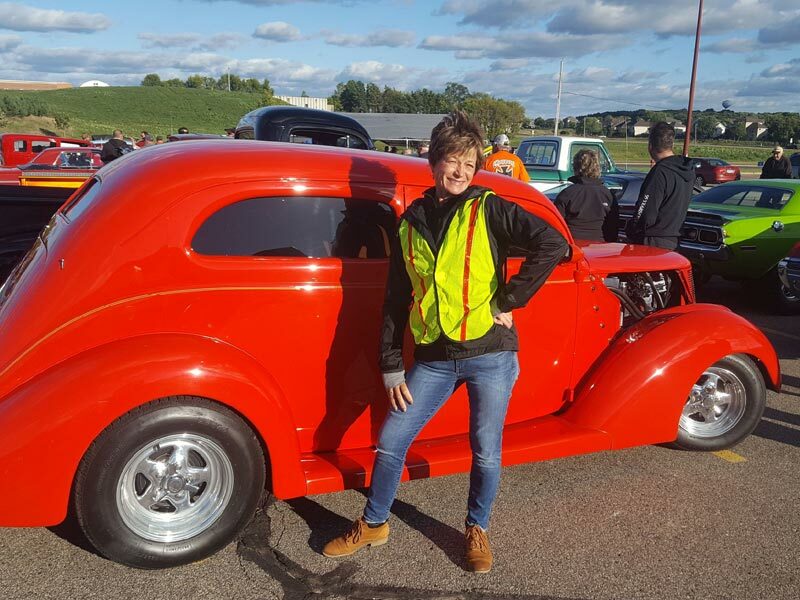 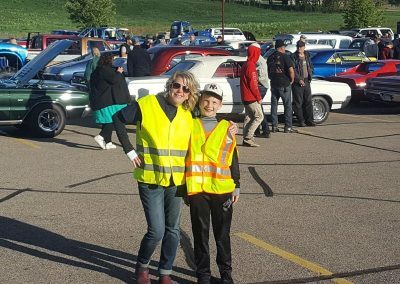 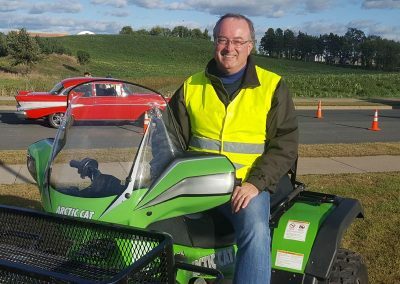 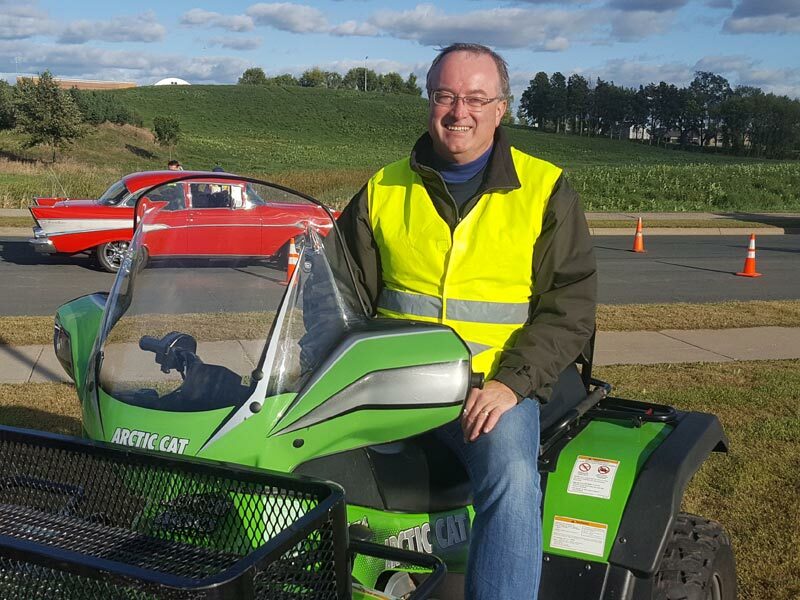 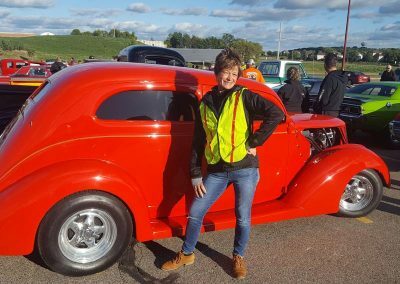 New Prague Rotary Lends a Hand at the 2018 Car Cruise! 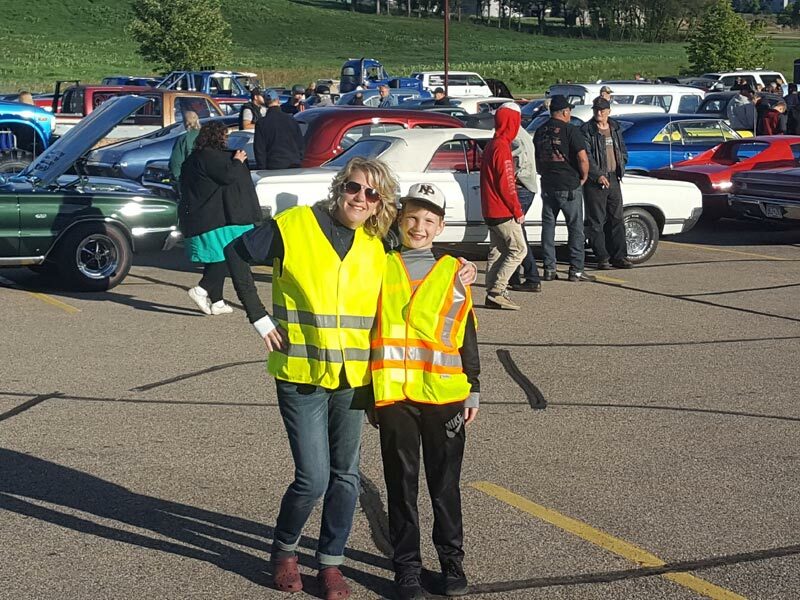 Despite it being a little chillier than normal, we were excited to help out at this year’s 2018 Car Cruise. 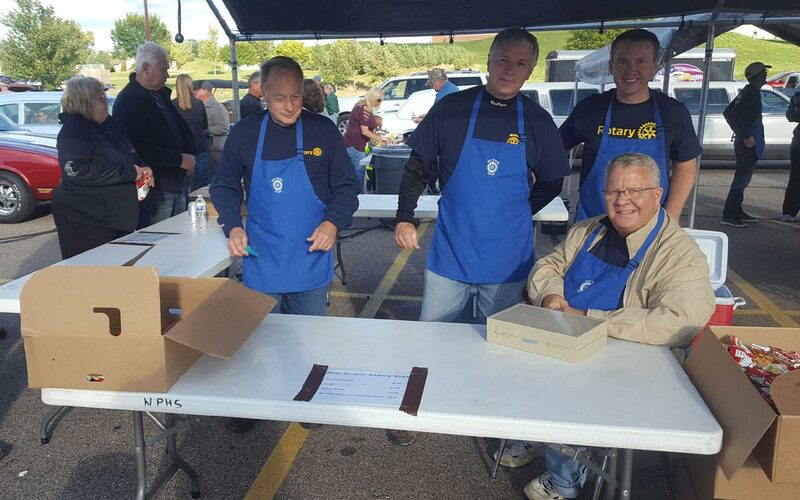 We had over 20 volunteer Rotarians plus a welcome addition of the local Boy Scout troop. 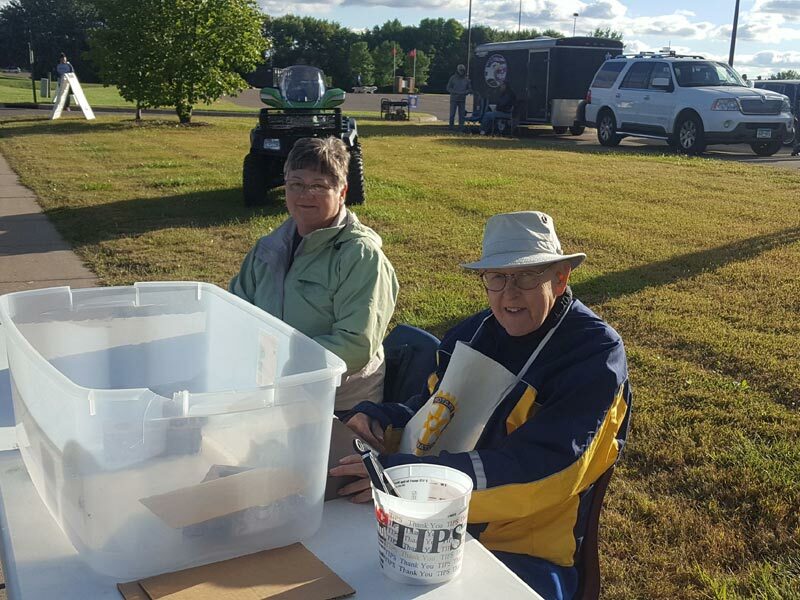 Volunteers were responsible for registering and lining up over 300 classic cars, plus cooking up some goodies for participants to enjoy.